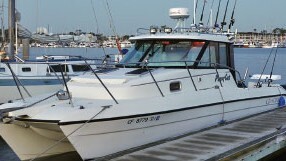 Well maintained and very spacious Altena 488 ready to go with her new owner. 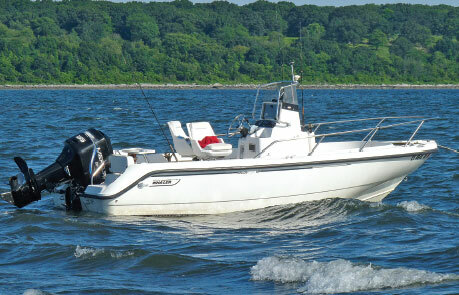 Well maintained and very spacious Altena 488 ready to go with her new owner. 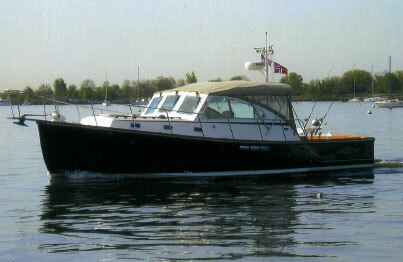 The Altena is Dutch build with a nice design and a practical interior layout. She comes full spec with for example a a/c, generator, Kabola central heating, etc. 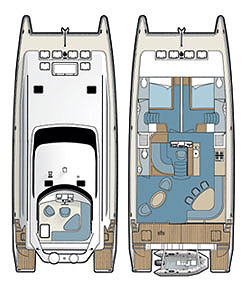 When you set a foot on the nice teak finished deck, you’ll notice the very large aft deck. A perfect place to relax with friends and family and with plenty of space to set up a full dining or lounge set. When going inside the ship you are welcomed in a spacious and cosy saloon with a nautical atmosphere. It really makes you feel at home. 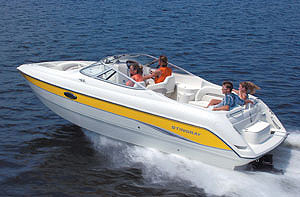 At starboard side a relaxing couch and at portside plenty of storage space. Under the saloon floor is the engineroom with a smooth running John Deere 6-cilinder diesel engine and all the shipssystems. Further forwards in the ship you enter the dining and galley area. If there is a cook inside of you, you will enjoy the space and layout of the galley. When we go al the way into the forepeak, you enter the guest cabin with bunkbeds and its own private bathroom. In the rear section of the ship, we'll end up in the master cabin. This cabin spans the entire width of the ship and includes a French bed, toilet, an enormous amount of storage space and last but not least, a bath tub! 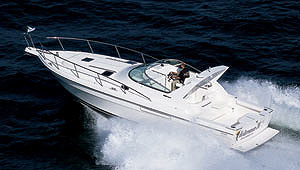 This Altena 48 is not only a perfect way to enjoy a nice day on the water or a holiday but is also suitable as a live-on-board. Central heating, lots of storage, generator, a/c, this ship has it all. So don’t hesitate to contact us to make an appointment for a visit and see for yourself.